Use the icons along the bottom row to adjust different settings. The icons shown on the top row are indicator lights and cannot be selected. How to I get into Wi-Fi Set-Up Mode? This one is tricky! You need to press and hold the fan icon on the bottom row until the Wi-Fi icon on the top row begins to blink indicating you are in set-up mode. 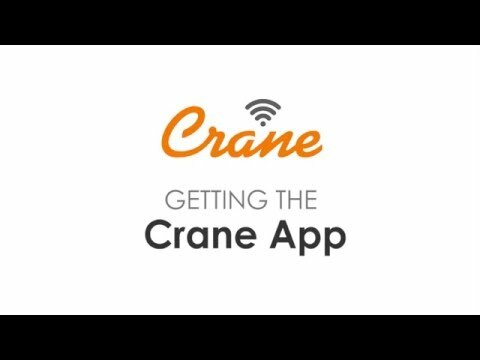 Follow the instructions in your manual or the Crane App to complete the connection set up. How do I reset the filter? You need to manually reset the filter change indicator when you change the filter. This can be done by pressing and holding the timer button until the red indicator light changes to green (about 5 seconds). I pressed the child lock button, but nothing happens. 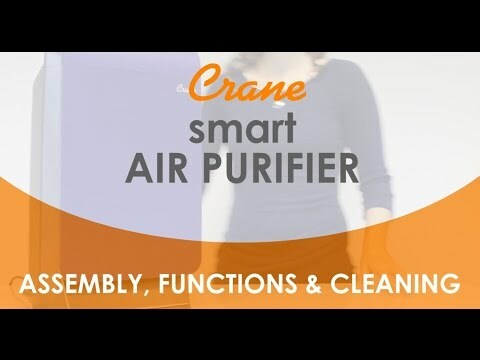 Contains a complete HEPA, carbon, photocatalyst and particle filter set. 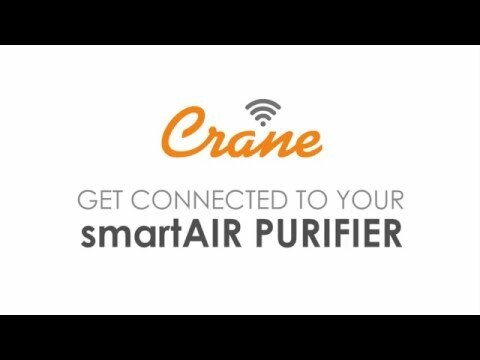 Crane products are designed for better living, specifically with your needs in mind. We’re focused on engineering products that you can always depend on to help you stay healthy, express your style and make your living space more comfortable. © 2016 Crane - USA. All Rights Reserved.